Master Appraisal Services is a full service appraisal company. 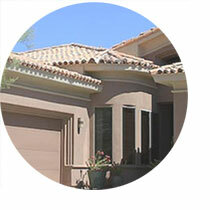 Our coverage area includes Maricopa County and Scottsdale, Mesa, Gilbert, San Tan Valley, Phoenix and surrounding areas. Valley home values are unique, and you need a local appraiser with experience. 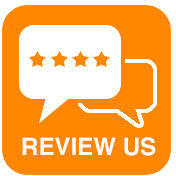 Master Appraisal Services has been in continuous service since 1995 - we're experienced, honest, timely and accurate. Rest assured that all Master Appraisal Services home and property appraisals meet or exceed Arizona's guidelines and the Federal Uniform Standards of Professional Practice. Experts in providing mortgage appraisals on real estate in Maricopa County, including Scottsdale, Mesa, Gilbert and San Tan Valley areas. Full residential home appraisals on Fannie Mae form 1004, drive-bys with exterior photos, interior inspections, single family, multi-family, condo, manufactured housing, HUD/FHA appraisals, purchased properties, or refinancing. 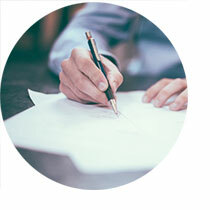 Master Appraisal Services can assist law firms, lenders, GSEs, mortgage insurance companies, title companies, and private individuals in a wide variety of litigation cases, including: divorce resolution, assessment appeal appraisals, gifting appraisals, date of death evaluations and more. 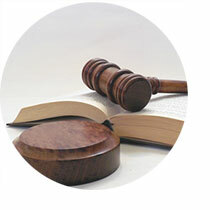 Call to find out more about our litigation support services. Whether it's estate planning, a divorce settlement, expert witness or a retroactive "date of death" valuation, Master Appraisal Services can provide a reliable, defensible property appraisal reported in a special format developed especially for non-lending purposes. Homeowners need home appraisals or appraisal reviews for a variety of reasons, including a mortgage refinance, home equity loans, pre-listing services, and PMI removal. Why should you bother with a home appraisal when you're not really dealing with the process of applying for a loan? Because you deserve the peace of mind that your largest investment — your Phoenix area real estate — is really worth what you think it is by obtaining a professional property appraisal. Experts in providing mortgage appraisals on real estate in Maricopa County, including Mesa, Chandler, Scottsdale and Phoenix area. Full residential appraisals on Fannie Mae form 1004, drive-bys with exterior photos, interior inspections, single family, multi-family, condo, manufactured housing, HUD/FHA appraisals, purchased properties, or refinancing. Master Appraisal Services is your home sale appraisal agent.